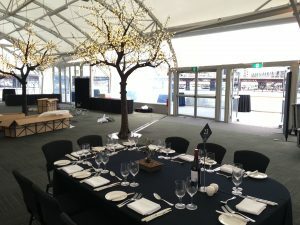 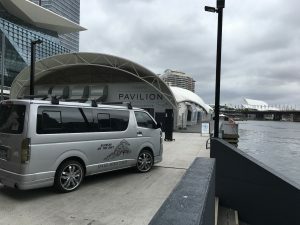 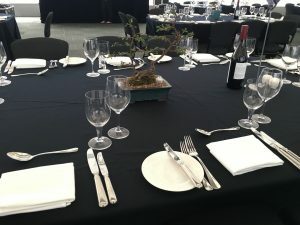 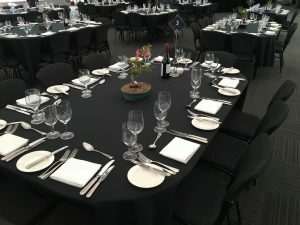 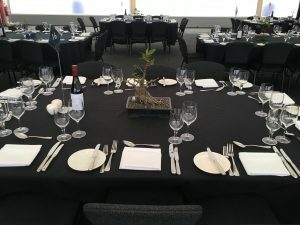 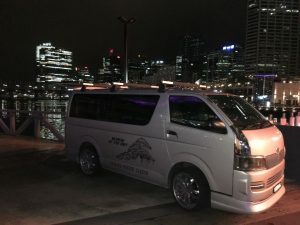 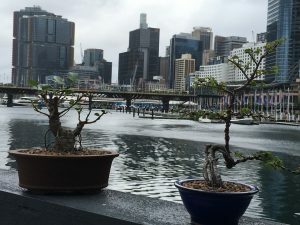 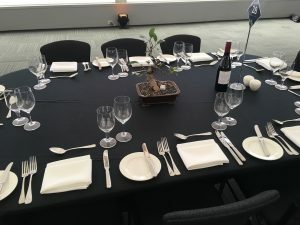 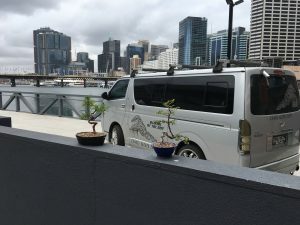 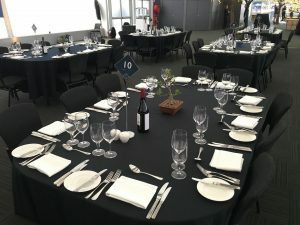 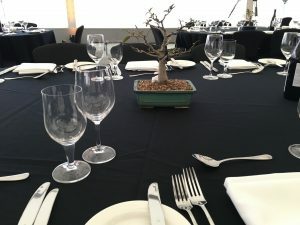 Bonsai at the Bay completed a bonsai hire job at Darling Harbour suppling 30 Bonsai to help decorate tables at a memorable function. 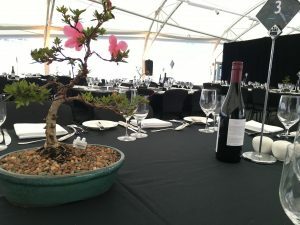 The evening was brilliantly put together and the final product was exceptional. 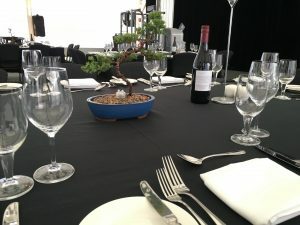 The bonsai bought a lovely talking point to all of the guest and they were greatly appreciated. 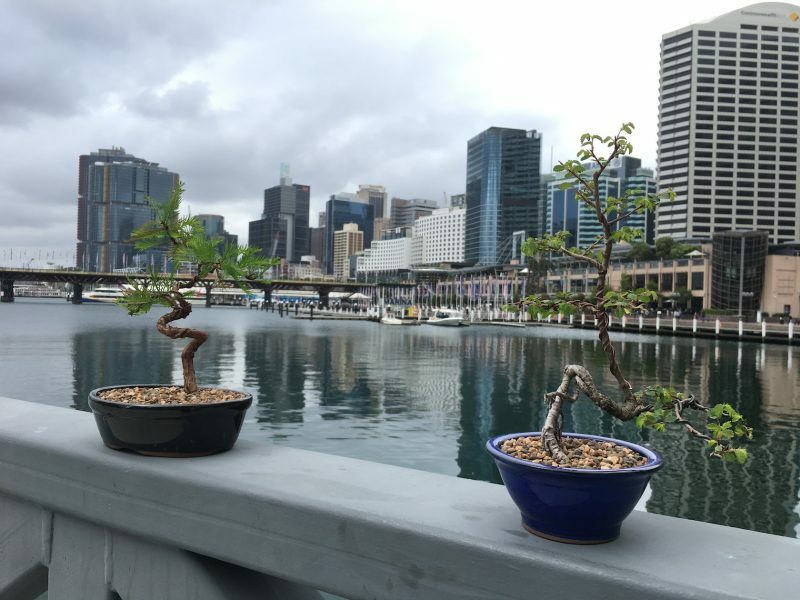 December 18, 2016 Bonsai Hire ideas for office spaces and reception areas.